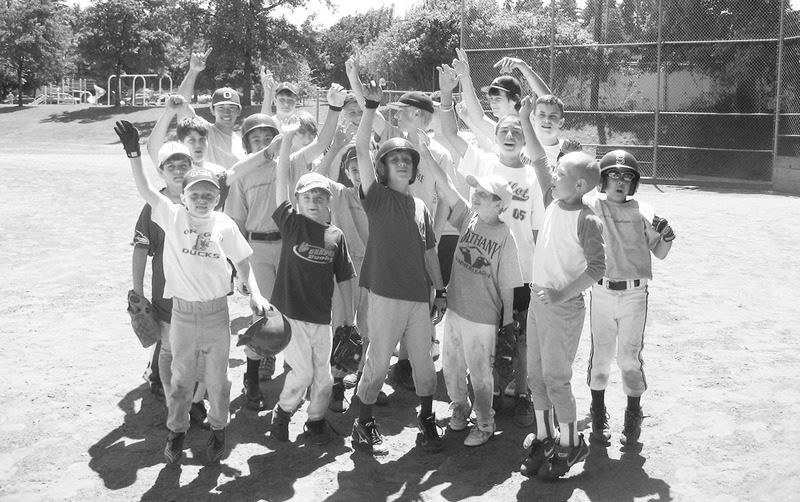 Baseball has a rich history of aiding and serving our communities. Living in Boston, I see it firsthand with The Jimmy Fund which started out as a grassroots movement with lemonade stands, runs, walks, and softball games. Now, The Jimmy Fund plays a substantial part of the city’s culture. Recently, twenty Chicago Cubs and their skipper, Joe Maddon hosted “Respect Bald” where they had their hair shaved off to raise awareness and funding for pediatric cancer research. Major League Baseball Charities also supports organizations such as the Boys & Girls Clubs of America (the official charity of MLB) and the Jackie Robinson Foundation. Many are familiar with their partnerships with Stand Up To Cancer, Autism Speaks and the ALS foundations. Whether through research or donations, these outreach programs make a huge impact in our communities. 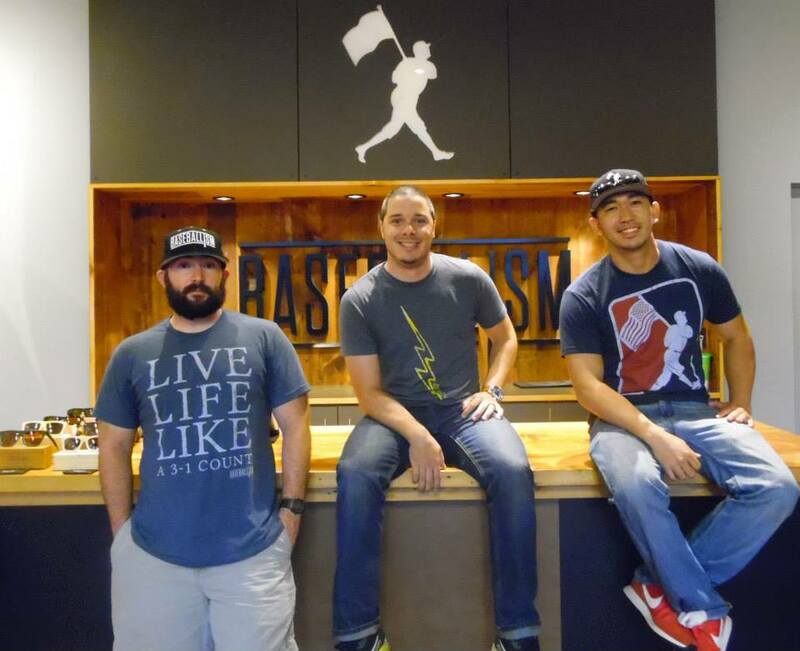 When Travis Chock, Jonathan Jwayad, Kalin Boodman and Jonathan Loomis established the Baseballism brand in 2006, their goal was to create ‘premium, timeless, casual apparel’ that reflected the class, culture and history of baseball. Their success has allowed them to give back to the community by way of philanthropic projects ranging from free lessons for youth, equipment donations and college scholarships. Baseballism’s philosophy stems from the lessons each of the founders learned from the game. Ducks alumni and two-time All American infielder, Travis put it best when he compared baseball to life. “In baseball you learn how to treat others with respect. You learn empathy, teamwork, and how to deal with adversity within yourself. You gain mental toughness while building stronger character” for future challenges. Making an error on the field or striking out is difficult to deal with. No one likes dealing with failure or the feeling of letting down a teammate. The same can be said for the realities of the day-to-day. To experience failure is one thing, but to learn and grow from these challenges is what life is all about. 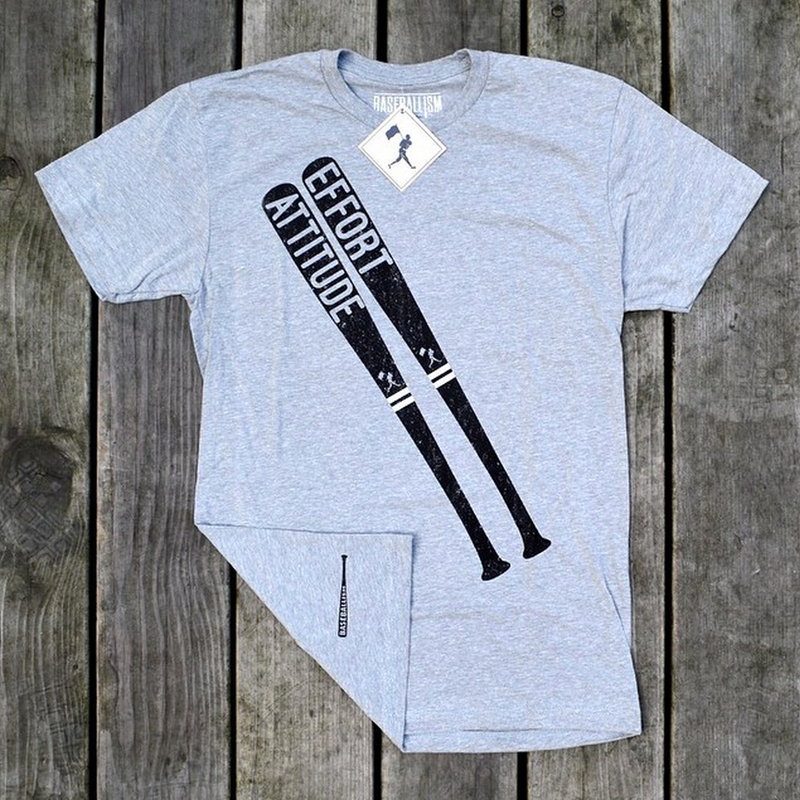 Baseballism started their first charitable program in 2013. “Sacrifice” allowed customers to donate a portion of the profits from their purchases to their local teams and leagues. Ideas like these are often created at their annual retreats where they talk about the direction, innovation, and philosophy of their brand as well as creative ways they can give back to the community. One of their goals is to bring baseball and softball back to rural areas and underserved cities with the program “Level the Playing Field” which offers free private lessons for young aspiring athletes. 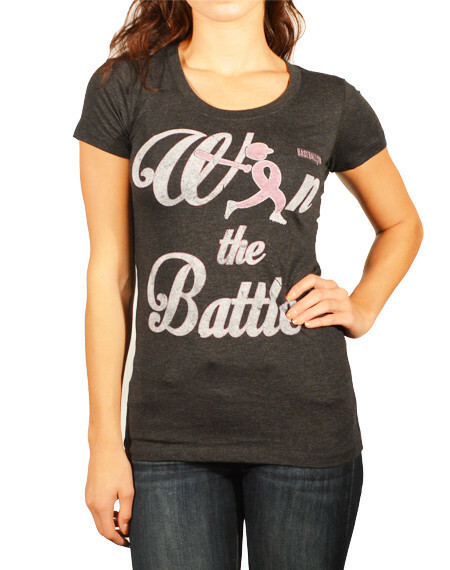 Baseballism also held a “Win the Battle” campaign where they launched Breast Cancer awareness merchandise to support funding for research. 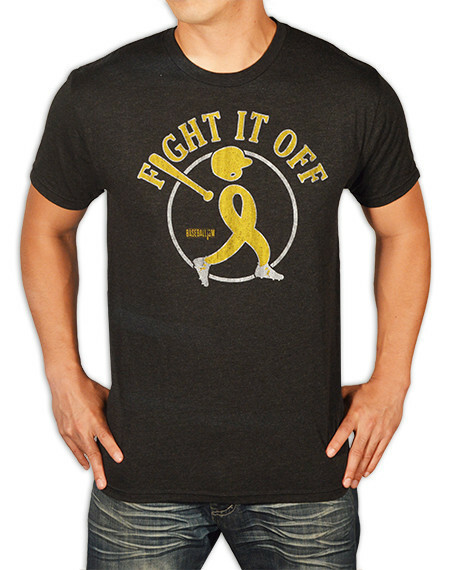 The gear from this, and the “Fight Off Childhood Cancer” project still can be purchased. A percentage of proceeds from these t-shirts and caps go to the Breast Cancer Research Foundation and the American Childhood Cancer Organization. Baseballism’s latest initiative has been to provide scholarships to college bound students who have been positively influenced by the game. In 2014, three scholarships were awarded based on a letter of recommendation from a coach or teacher, a Baseballism quote, and a short essay describing what they learned from baseball (or softball) and the impact it had on their life. One of the scholarship winners was Jacob Spady, who lost his brother to cancer. The boys bonded over baseball as young kids, and when Jacob’s brother passed away, their family formed The 4C Foundation in his honor to raise money for cancer research and awareness. Baseballism continues to donate and offer clinics and scholarships. “We want to introduce something new every year” Jonathan said. “It feels good to give back to a community in different ways.” The future of Baseballism is still being written, but it’s meant to resonate with fans of all ages who love baseball’s authenticity and culture, from kids in mini-tees with #coachdad in Baseballism caps, to women sporting the Kit Keller tank. When not working on the fashionable designs for Baseballism.com, you can catch the four friends on the field teaching baseball mechanics to kids at their camp in Eugene, Oregon. This entry was posted in Baseball, Cheap Seat Chronicles, MLB. Bookmark the permalink. That tank is pretty sweet. There are a ton of tees and tanks that I think are super sweet. The 42 tribute gear is also a must have for any baseball fan.